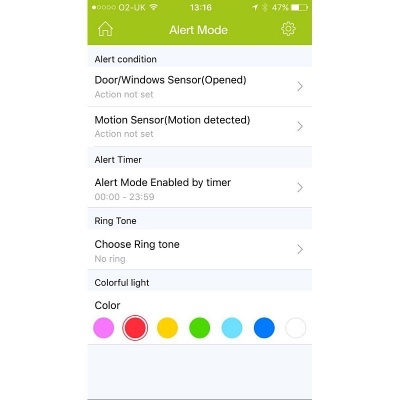 Monitors and controls your home from your smartphone. Includes a hub and four easy-to-use sensors, with up to 30 sensors able to be added to each hub. 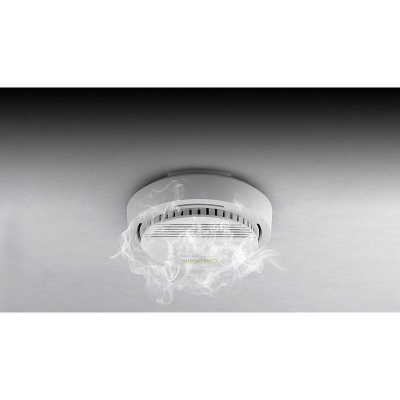 Keep track of movement, temperature, smoke, noise and more. Keeping track of all the sensors and alarms in your home can be a hassle, but is crucial to maintaining the safety and security of yourself and your family. With recent advances in technology, methods have arisen to make this monitoring slightly easier, but truly intuitive and user friendly systems are few and far between. 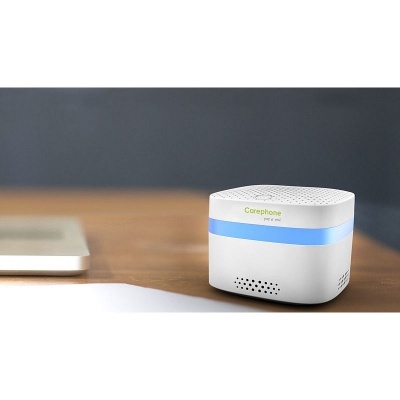 The Carephone Smart Home Sensor is the solution to these problems, using the latest technology to make monitoring and controlling your home a breeze. 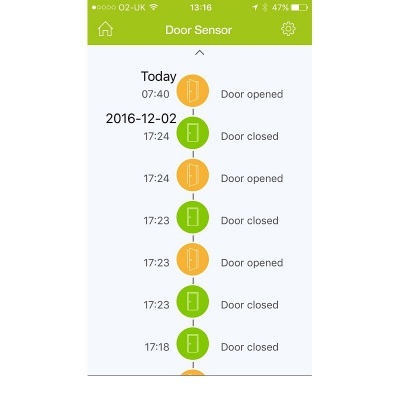 This sensor kit is centred around your smartphone to make controlling your sensors and alarms as easy as possible. 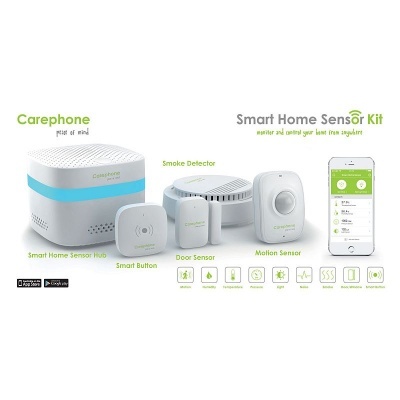 Compatible with iPhone and Android, the Carephone app gives you control over all your crucial home monitoring products, and allows up to 30 sensors to be added. 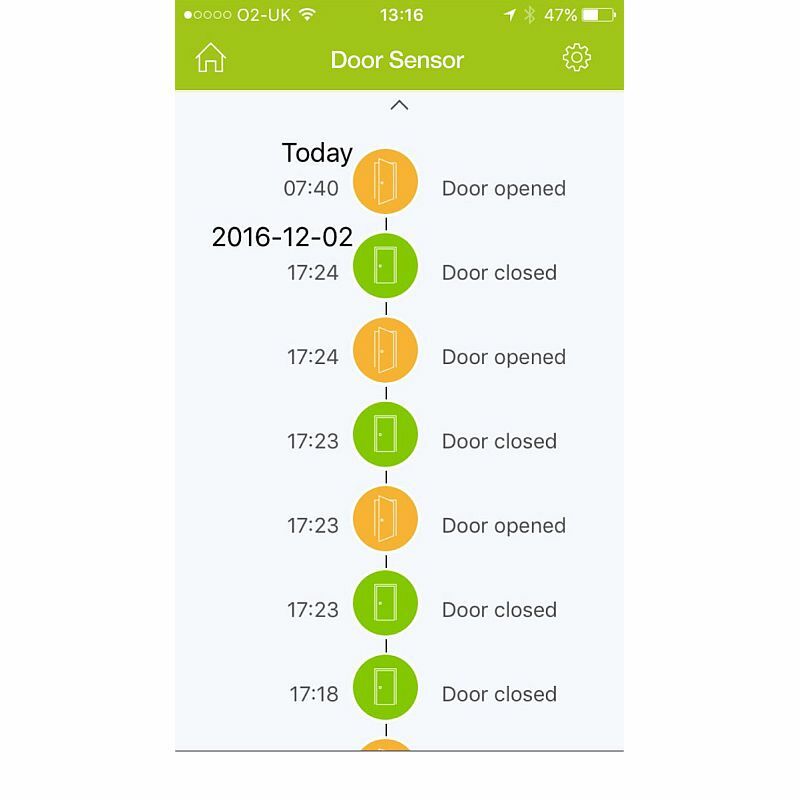 Additional sensors can be selected by ticking the boxes at the top of this page before checkout. That means there's no more running around the house looking for which alarm is going off, and no more wondering if your home is alright when you're out. Instead, you'll have the peace of mind of being able to check on your vital sensors without moving a muscle, and even when you're on the go. 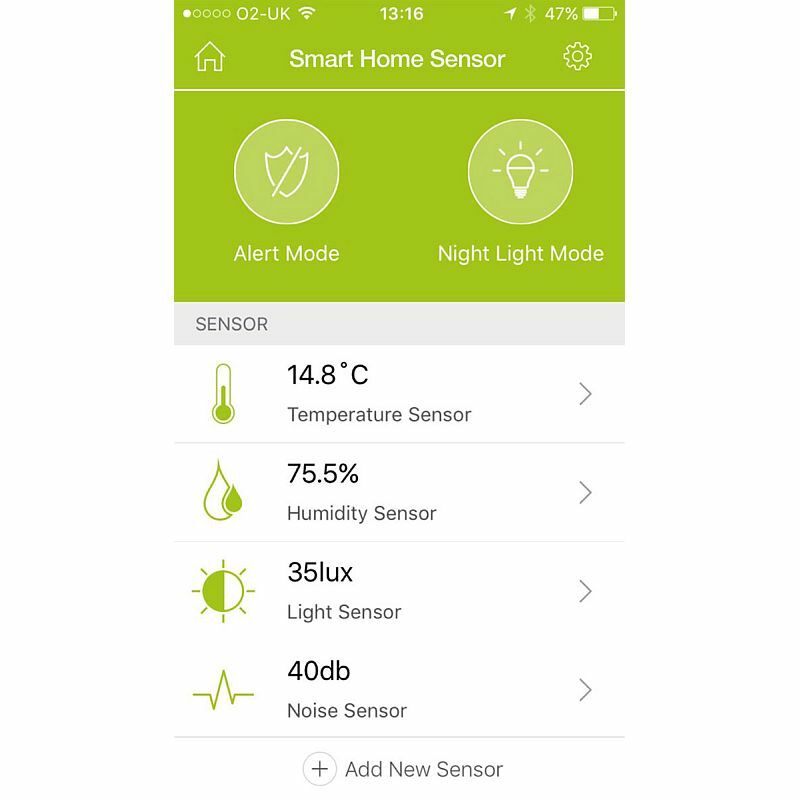 With the exception of the Sensor Hub, these sensors can be purchased separately, with up to 30 sensors able to be connected to each hub. 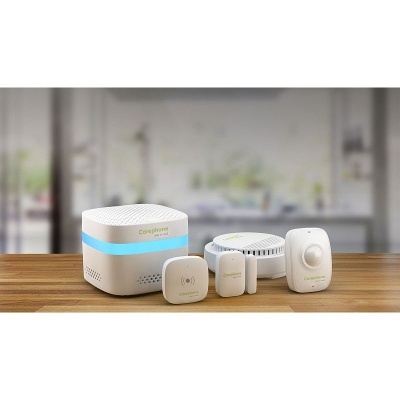 To get this kit working for you, simply connect the sensor hub to your wifi, then press the pair button on each device. After that, all the information you need will be at your fingertips via the free app.